Having performed live to over 1.2m people the UK’s hardest working comedian, Jimmy Carr, is back with his brand new stand-up show. 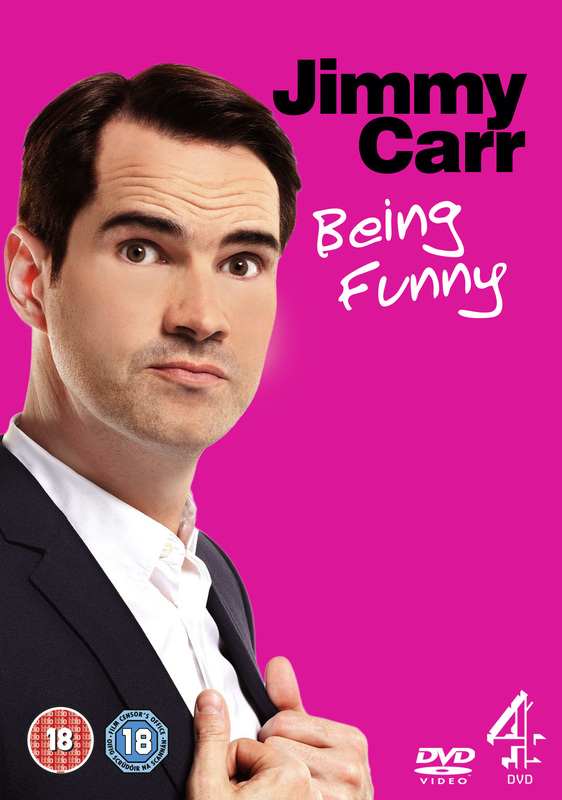 Star of hit TV shows 8 Out of 10 Cats and 10 O’Clock Live, Jimmy is well known for his slick one liners and non-stop gags, but his acerbic wit and fast-paced comedy style are at their brilliant best when he has the stage to himself. Packed with over 100 minutes of brand new material, including too-rude-for-TV jokes, hilarious heckling and even better put-downs, Jimmy pushes the boundaries of comedy and delivers a spectacular show.